Timbadeck Double Countersunk Carbon Steel Decking Screws 4.5 x 65mm 1300 Pack is rated 4.7 out of 5 by 132. Rated 5 out of 5 by HagridsCabin from Decking screws - great value Best value decking screws- wish I had bought this tub first as you always need more than you think and for a few pounds more you get over double the amount!  Rated 5 out of 5 by 999Fix from Deck screws Great screws, using them for all my outdoor projects. Hold well and can use close to the edge without splitting. Best price i could find for this many coated screws also.